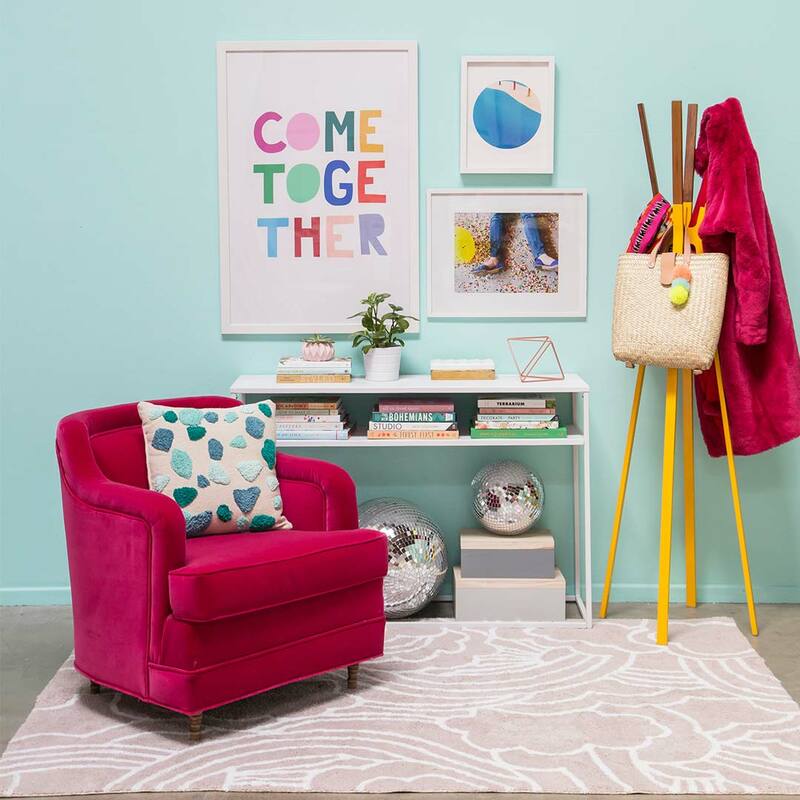 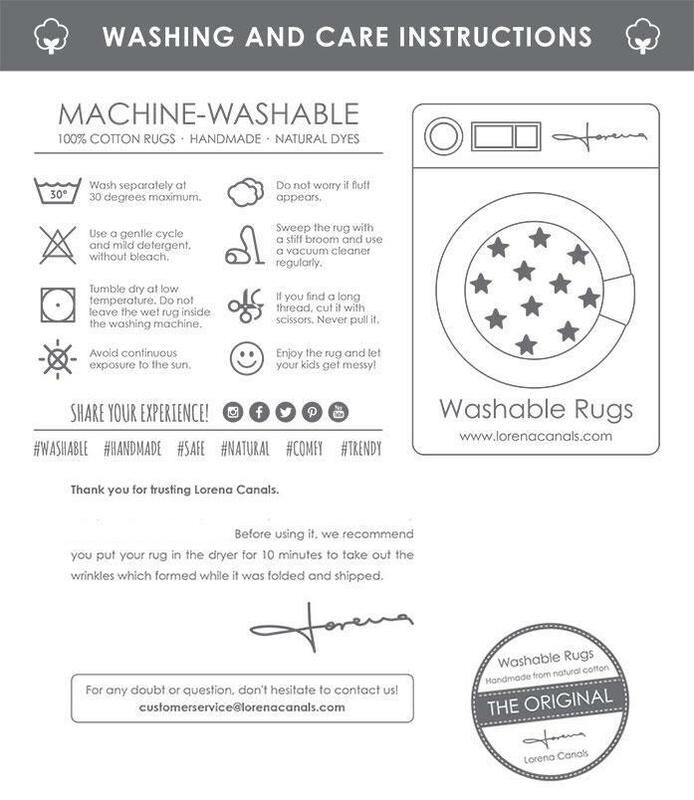 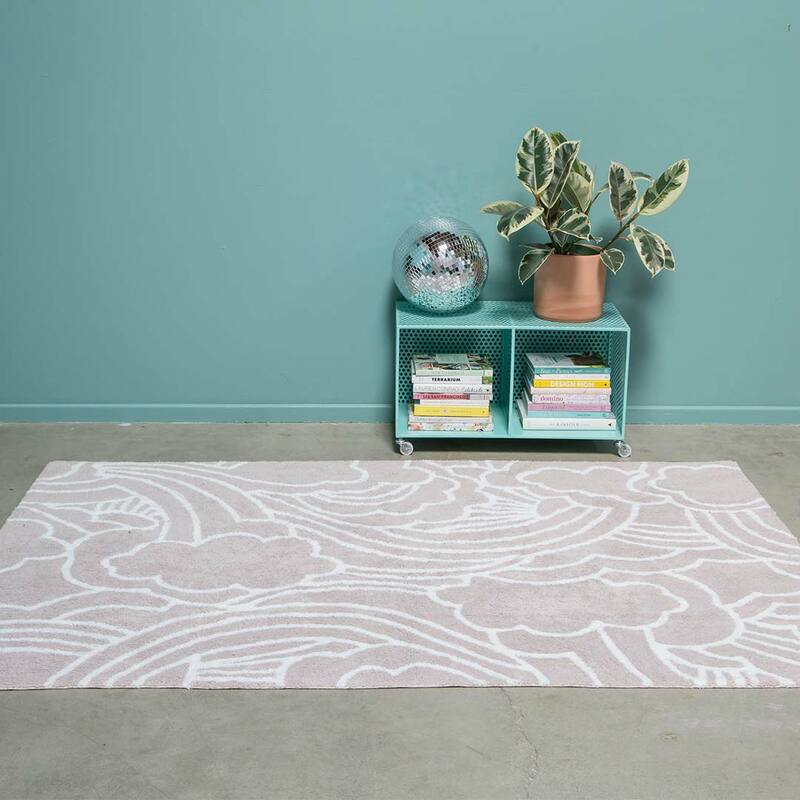 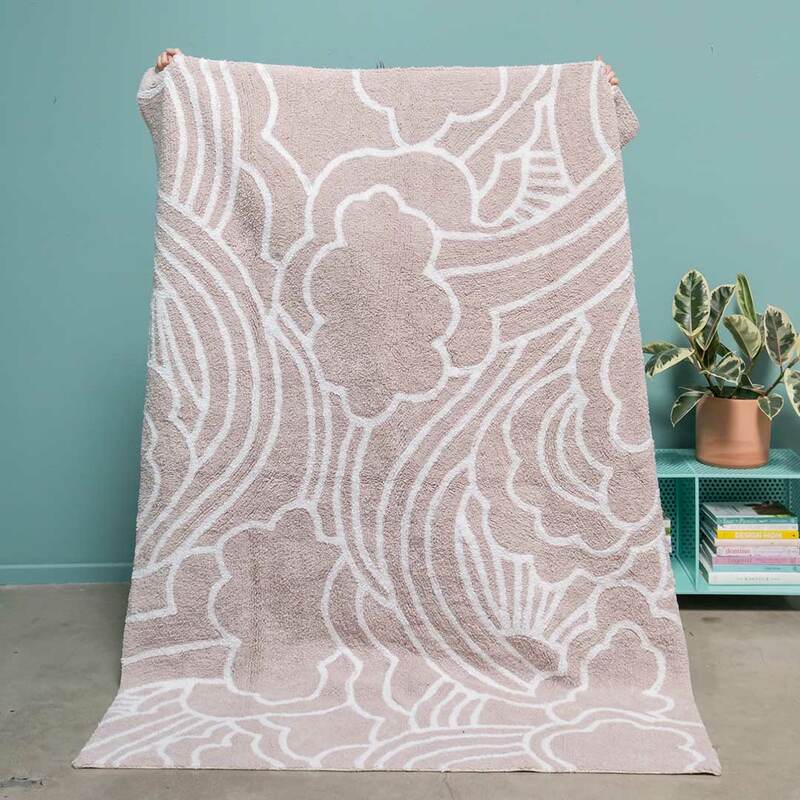 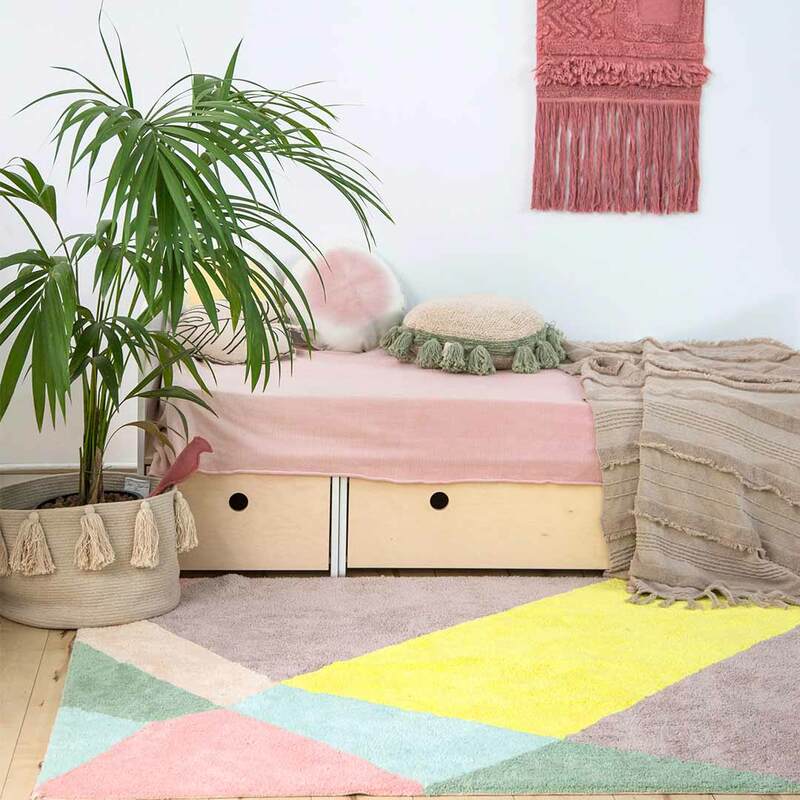 The 100% cotton Happy Day Rug from the Oh Joy! 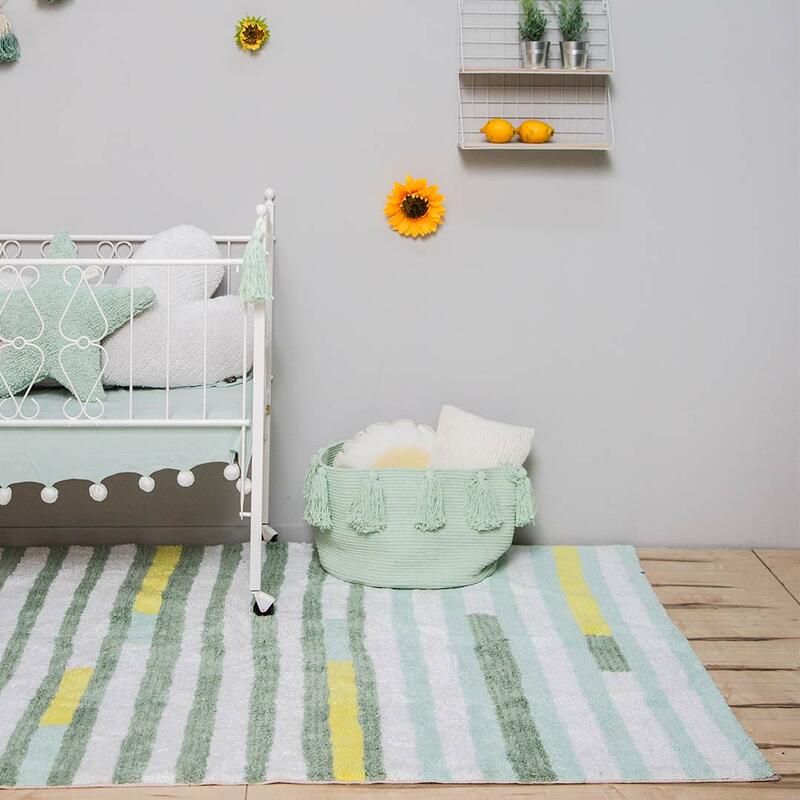 for Lorena Canals offers the hope and joy of a new day with its playful cloud and rainbow-inspired design. 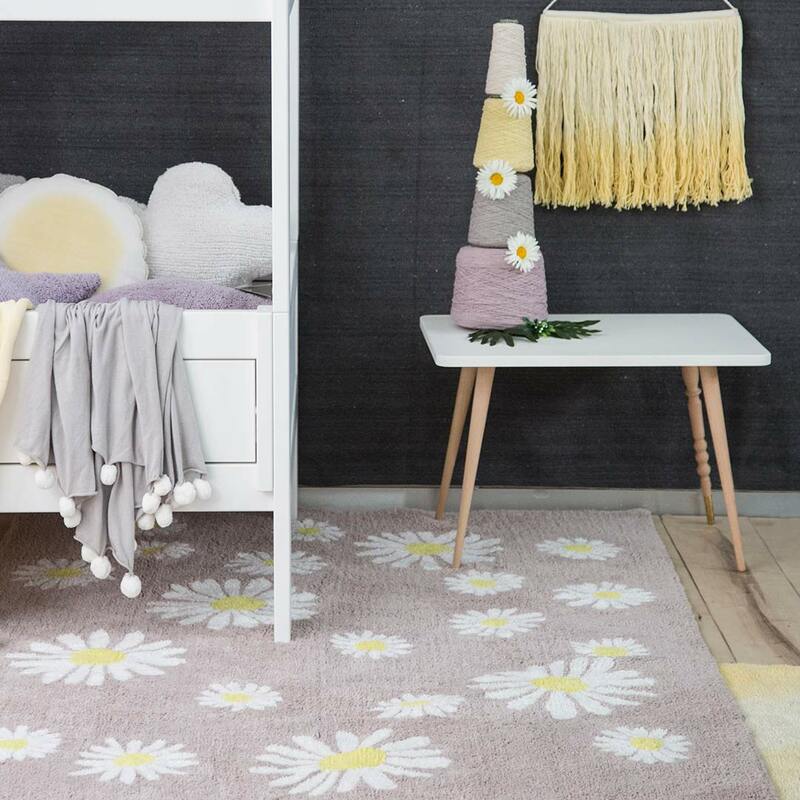 The neutral palette makes this rug a brilliant choice for a unisex nursery or kids room, but will be equally at home in your family area. 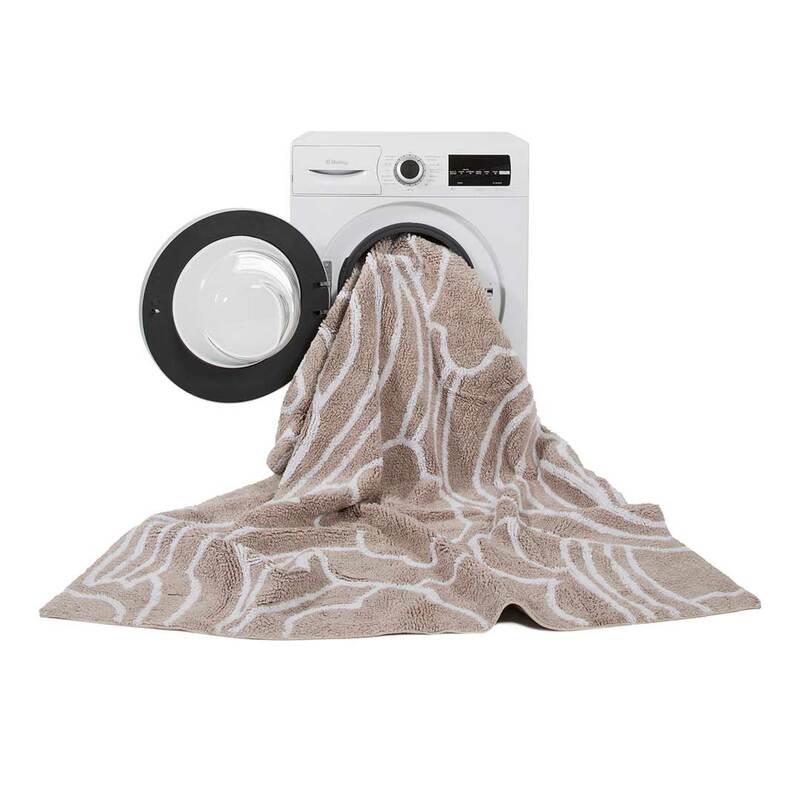 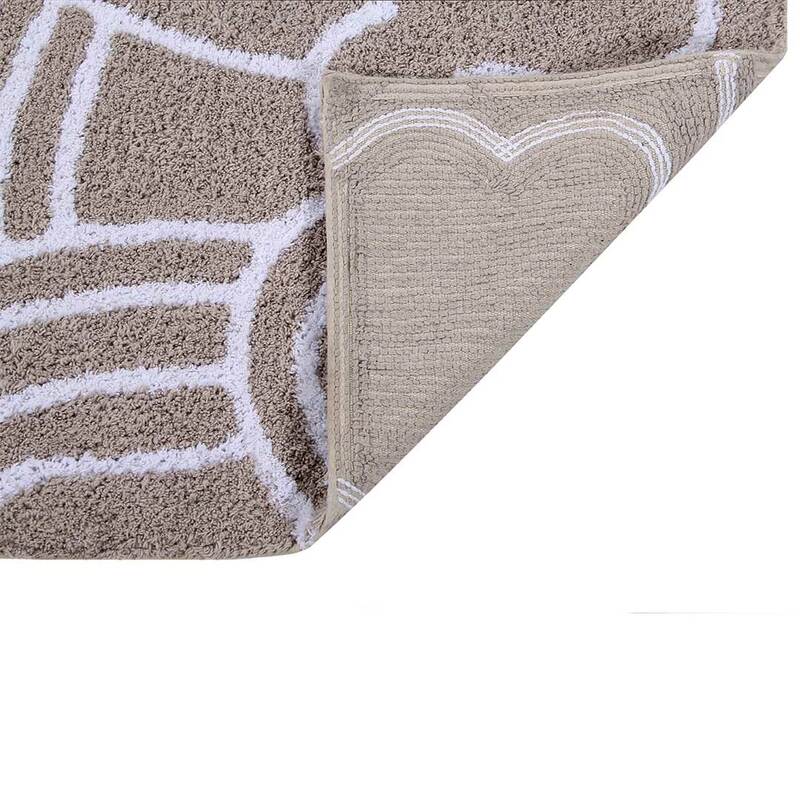 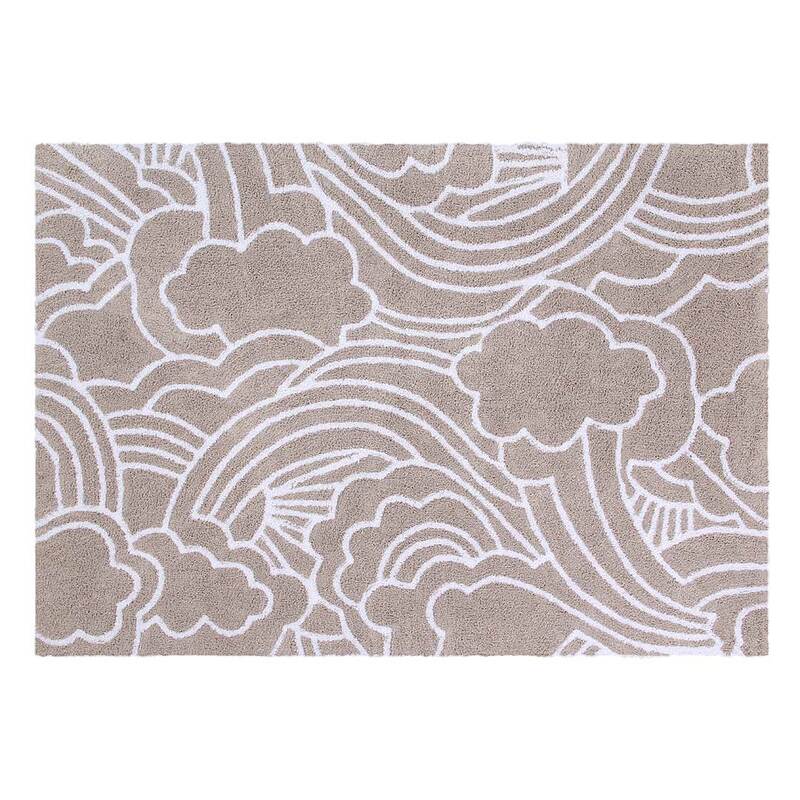 This cotton tufted rug has a rectangular shape with a unique cloud and rainbow line motif in white on a warm grey base.